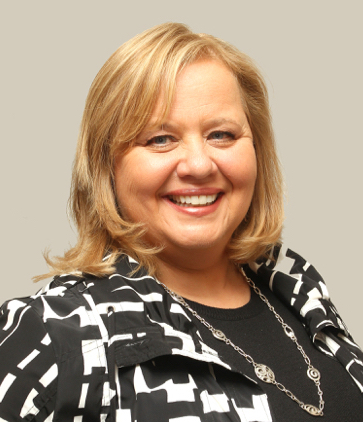 As a lifelong resident of Durham Region, Sue proudly serves the community that she knows and loves! With over 18 years of experience in the industry as a full time professional realtor who holds designation as a Seniors Real Estate Specialist (SRES), Sue is fuelled by her passion for real estate, her clients, and the community! As your realtor Sue will work tirelessly to provide the highest level of service and satisfaction whether you are buying or selling, all while creating a loyal relationship that extends long after the deal has closed. Her passion for real estate, her clients and the community can be seen through both her professional achievements and volunteer efforts. Sue is honoured to have received both the Royal LePage Customer Service Award of Excellence, and the Presidents Gold Award 14 times from 2002 to 2017, which represents the top 6-10% of producers in her marketplace. ​Alongside her real estate achievements Sue is a very active and connected community volunteer – volunteering with the Whitby Seniors’ Activity Centre and contributing to the Royal LePage Shelter Foundation. 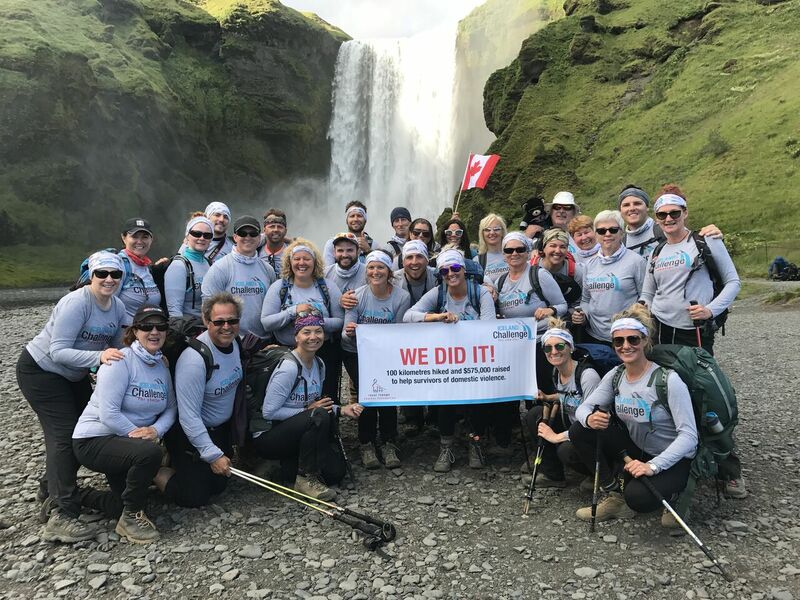 Her most recent efforts include trekking nearly 100 km across some of Iceland’s most active volcanic areas in support of the Shelter Foundation to help end family violence. To date they have raised more than $650,000 across Canada. With the passion, knowledge and expertise Sue possesses she would love to connect with you to help you reach your real estate goals!